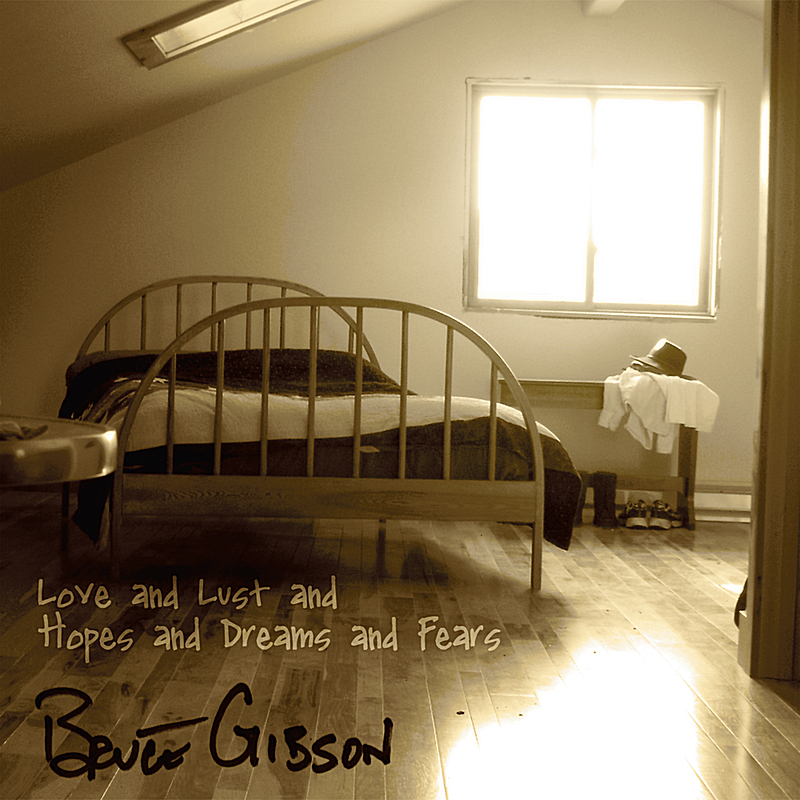 The single Holding On from Bruce’s first album Love & Lust & Hopes & Dreams & Fears was featured on radio airplay in the UK during summer 2011. The single Light of Day from Bruce's second album Moments in Between attracted numerous magazine reviews and was featured on radio play at colleges and international independent stations. The second album includes fully produced electric tracks such as Sonny Liston, Soldier On, and Know What I Know. You'll also hear stripped down heart-stirring confessional acoustic tracks such as Quiet Heart, Small Hotel, and Light of Day.